The Castle Arms Inn is a traditional country pub with rooms which offers a garden, on-site restaurant and free on-site parking. The Yorkshire Dales National Park can be reached after a 10-minute drive. 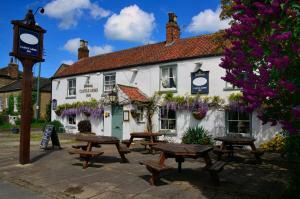 See all The Castle Arms Inn reviews..